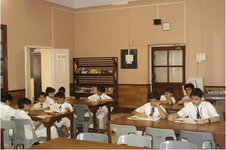 Admission process will start from December and ends in Janaury.,Parents are informed through email the exact date for the admission process. 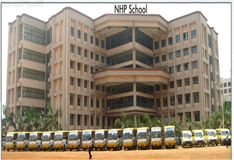 Children above the age of 5 years can apply for admission in the preparatory class.\nDepending on the vacancies availability admission are opend. 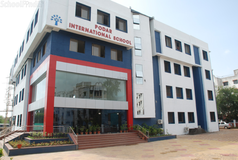 1.Passport Size Photographs Of Student.\n2.Small Size Family Photo.\n3.Birth Certificate.\n4.Id Proof.\n5Residential Proof.\n6.Parents’ Academic Qualifications (if Any).\n7.Baptism Certificate.\n8.Transfer Certificate.\n9.Caste Certificate.\n10.Medical Certificate. 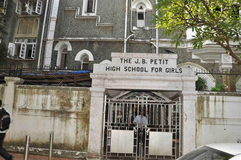 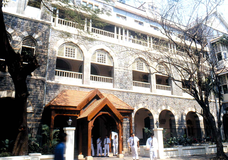 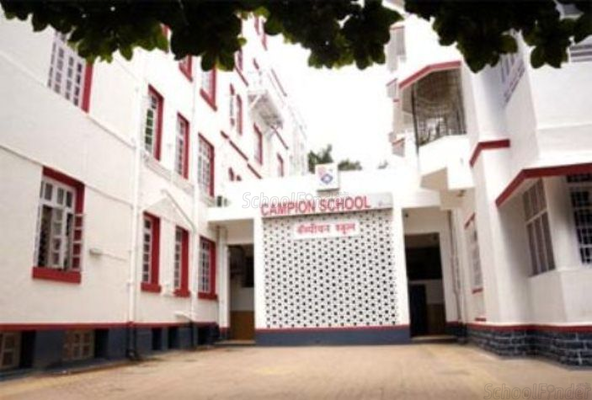 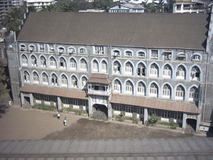 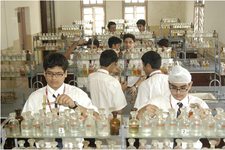 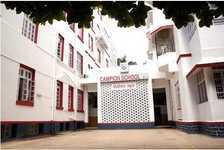 Best schools in Mumbai, Best schools in Colaba, Best ICSE schools in Mumbai, Best ICSE schools in Colaba, Best Boys schools in Mumbai, Best Boys schools in Colaba, Best English medium schools in Mumbai, Best English medium schools in Colaba.